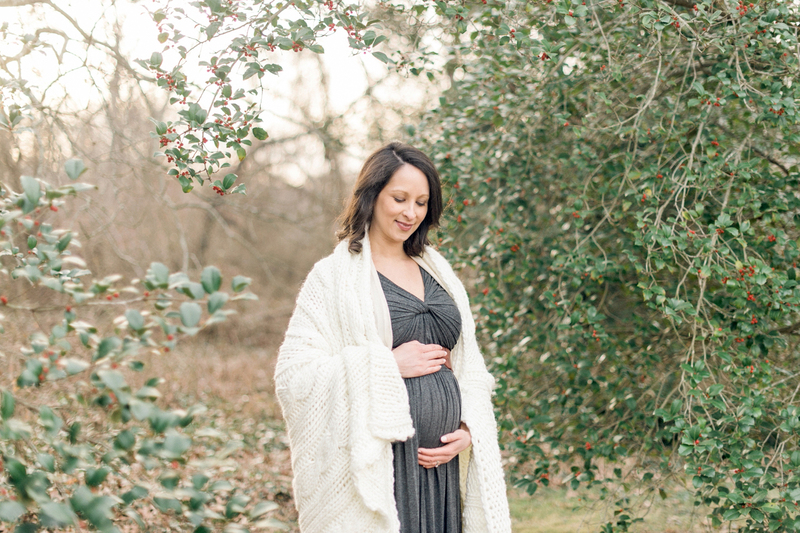 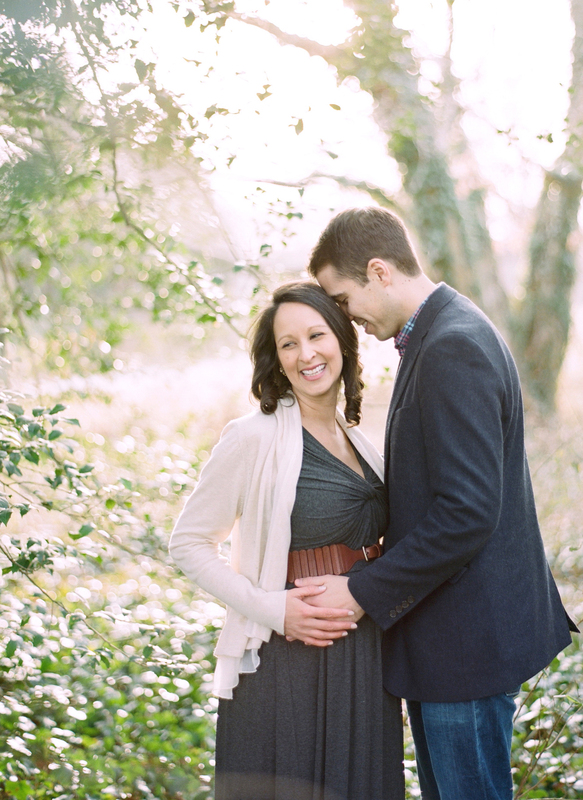 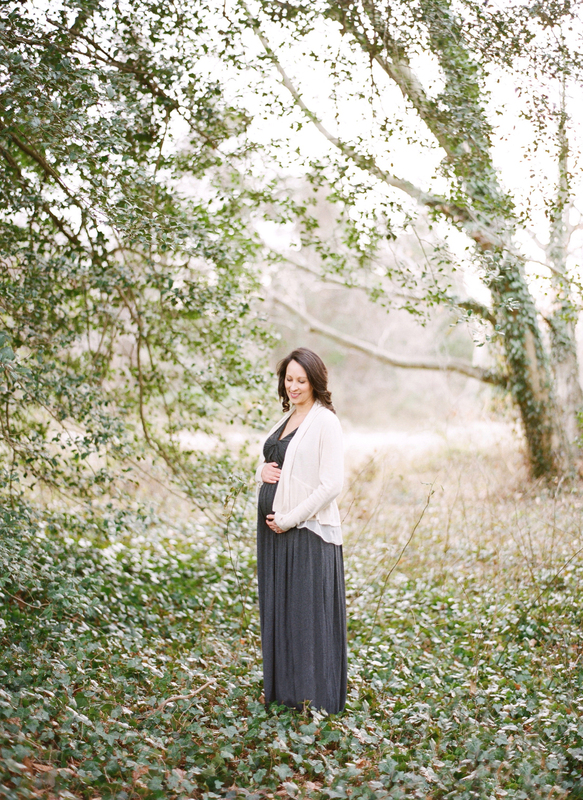 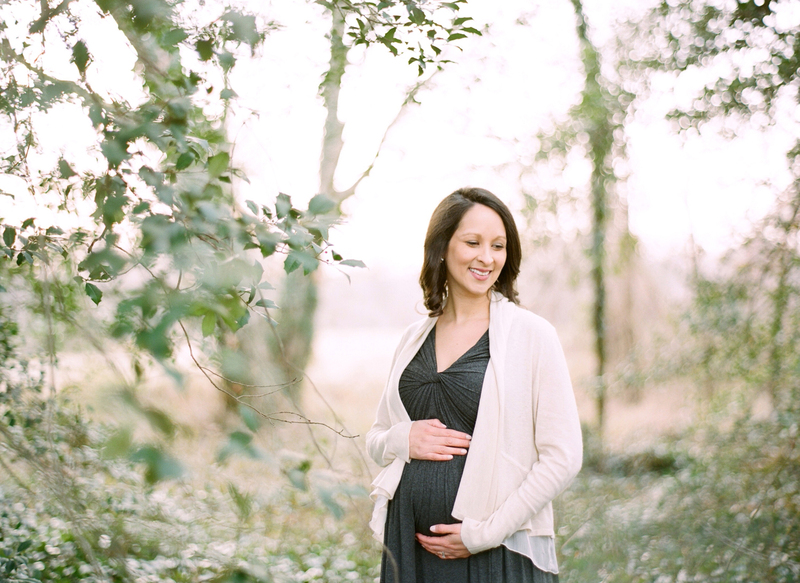 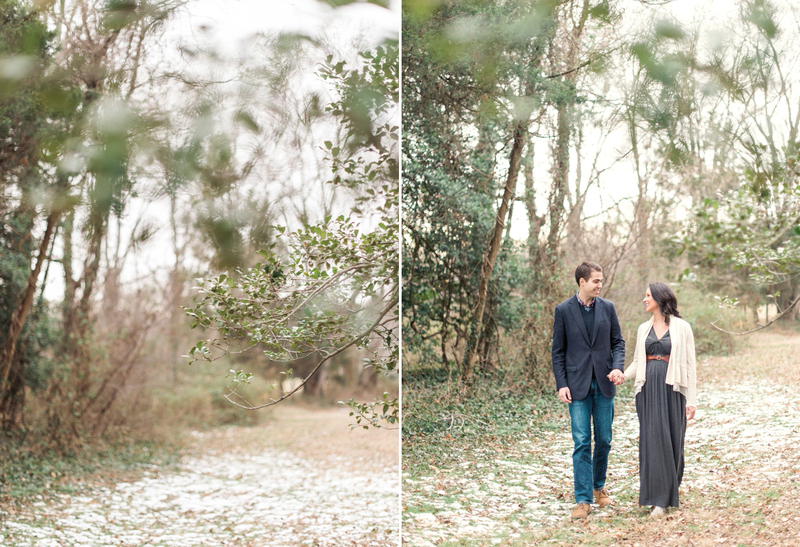 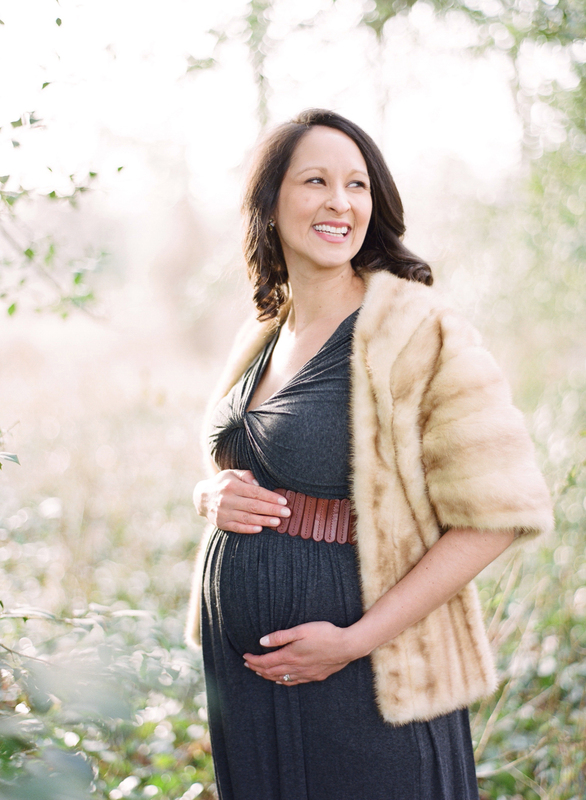 Kelly’s winter maternity session is full of joy and anticipation! 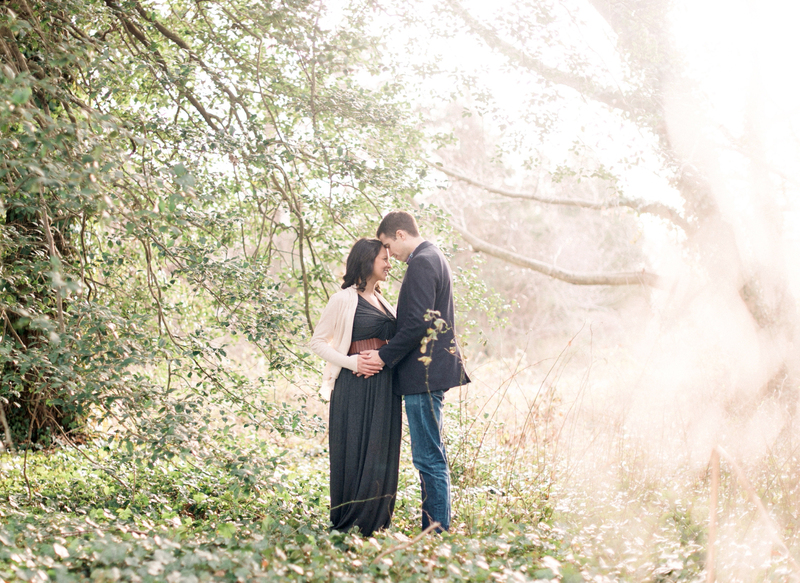 I’ve been so lucky to photograph this sweet couple all the way from their engagement shoot a few years ago, and now this exciting time as they await the newest member of the family. 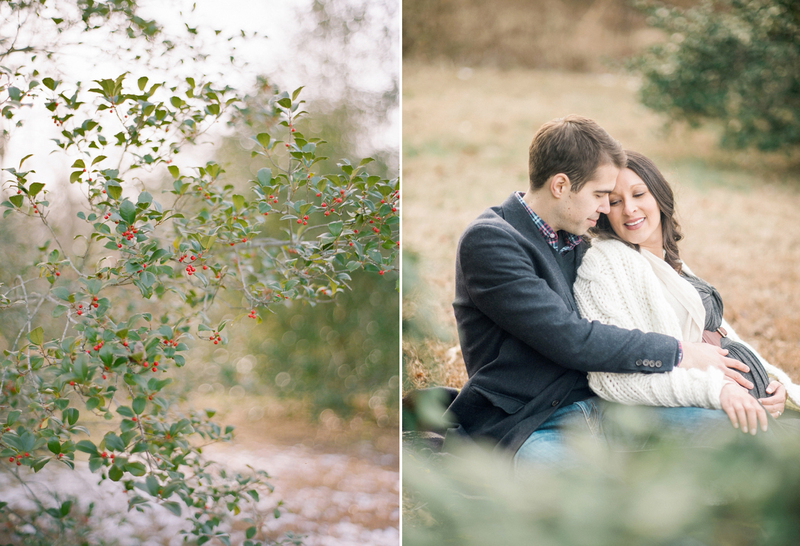 Although sometimes people will want to steer clear of winter sessions, I love the soft light in the winter season, and it makes for such a quiet, calm and peaceful atmosphere in the images.